McClendon’s Select has been feverishly planting getting ready for the fall market season. Every day for the next two months we have all sorts of seedlings going into the ground to get us started at the markets and to carry us through until winter planting. (Fall sweet corn will be making a return this November!) And as the weather finally starts to dip below triple digits, we are excited to get ready to return to the markets. 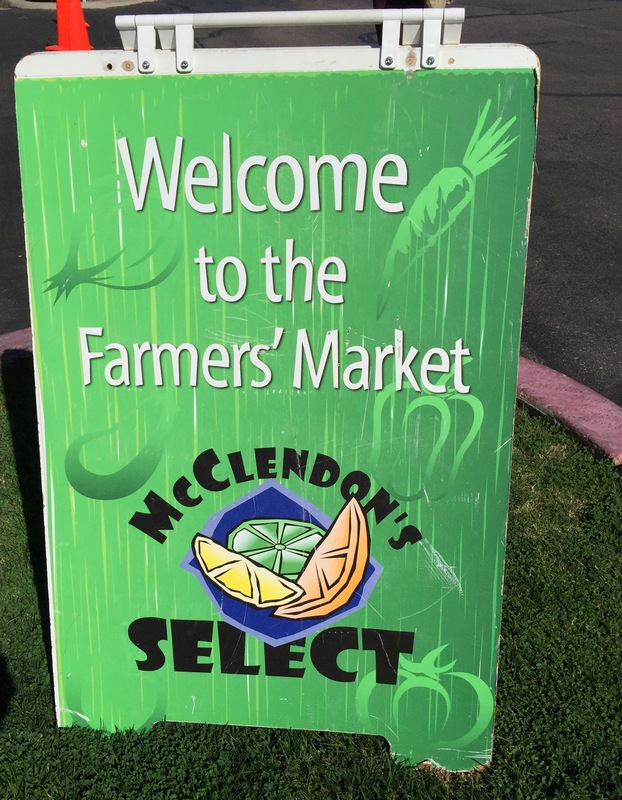 McClendon’s Select will be returning to the Uptown Market at Bethany Home Road and Central on Wednesday, October 7th and will then start back at the Old Town Scottsdale Farmers’ Market on Saturday, October 17th. But, the good news is that you don’t have to wait that long to start stocking up on organic produce from our farm. Please look for John at Uptown this Saturday, he will have beautiful summer squash, okra, Armenian cucumbers, arugula and baby mixed greens and baby spinach from the farm. As well, organic apple season has begun and you can get the first of the season apples starting this Saturday. As well, we would like to help out our friends at Southern Rail. Chef Justin Beckett has created a beautiful “farm to bagel” locally inspired breakfast item for the Thomas Hometown Breakfast Battle using seasonal, organic produce from our farm. Chef Beckett is all about supporting local and wants to help promote Arizona’s farm community nationally. 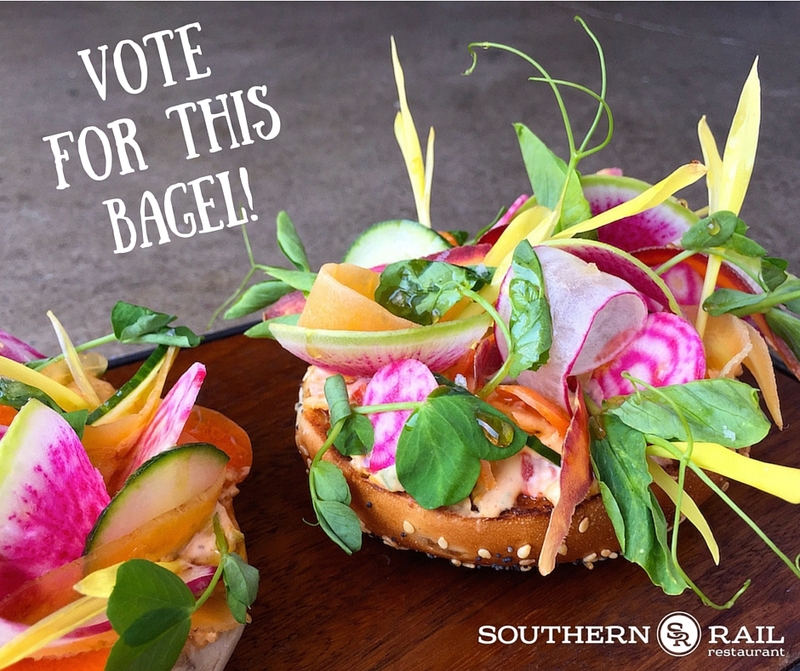 This bagel looks as delicious as it does beautiful and you can also find the recipe on the voting site. You can vote once a day at http://tinyurl.com/VoteBeckett. Voters also have the chance to personally win $10,000. Give a little voting support to Chef Beckett and his team at Southern Rail! We can’t wait to see everyone again at the farmers’ markets! !